In this post we are going to finish with the guide that we started a few days ago about OWASP. This is the third and final part of this complete OWASP guide. 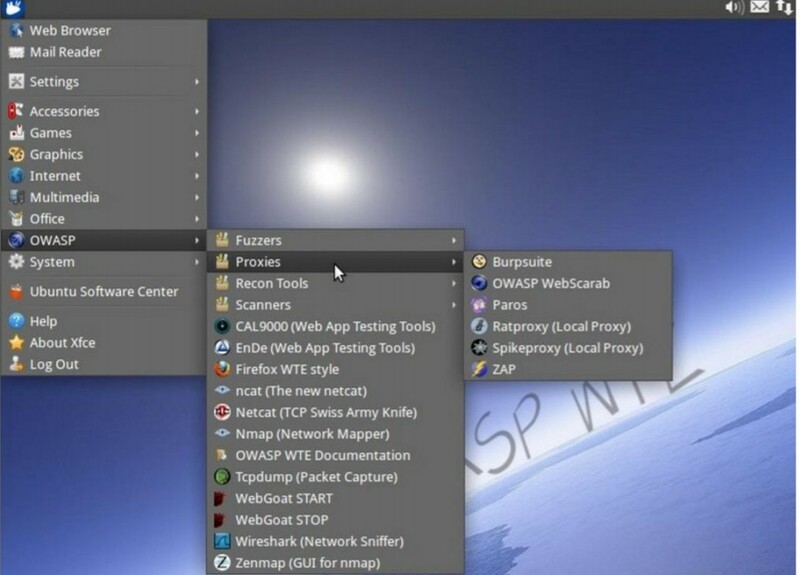 This is a collection of application cybersecurity tools and documentation available in multiple formats such as VMs, Linux distribution packages, Cloud-based installations and ISO images, and provides a ready environment for testers, developers or trainers to learn, enhance, demonstrate or use their application security skills. 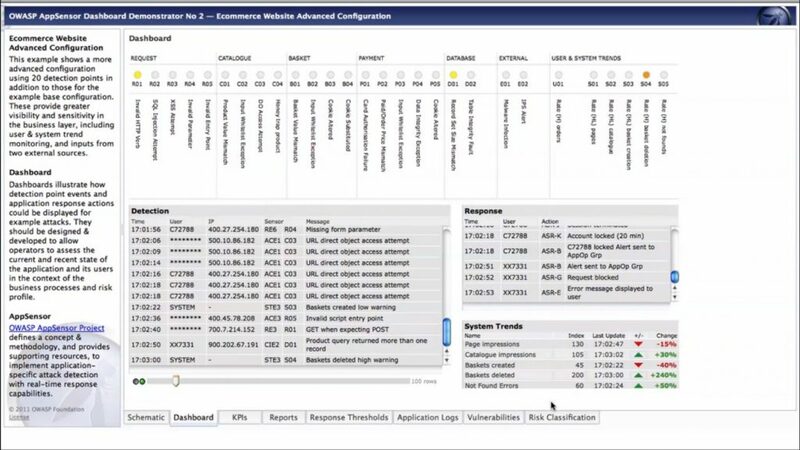 This project defines a conceptual framework and methodology that offers prescriptive guidance to implement intrusion detection and automated response into applications. 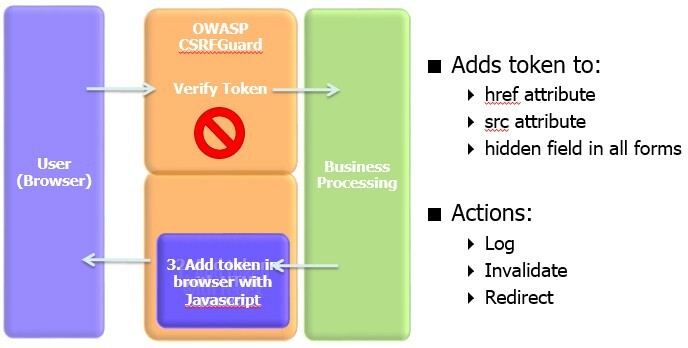 CSRFGuard is a library that implements a variant of the synchronizer token pattern to mitigate the risk of Cross-Site Request Forgery (CSRF) attacks. 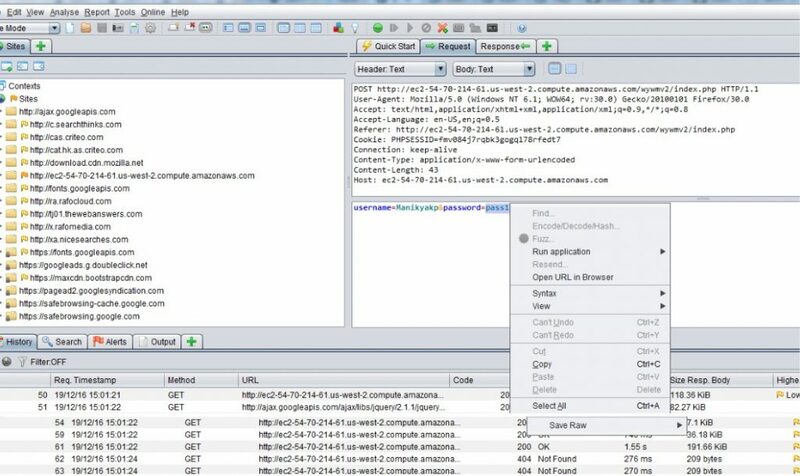 Provides a basis for testing web application technical security controls and also provides developers with a list of requirements for secure development. 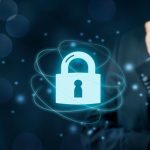 This standard can be used to establish a level of confidence in the security of Web applications. 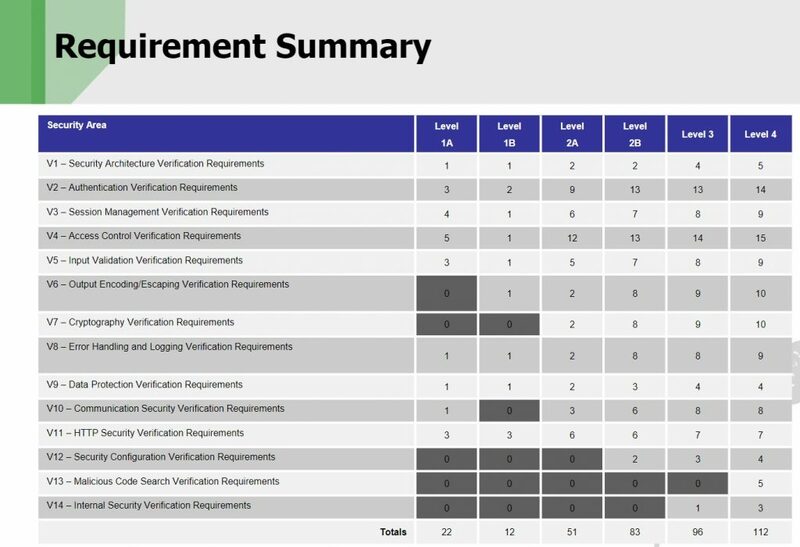 Requirements were developed with the following objectives in mind: Use as a metric, use as a guidance and use during procurement. This is an open framework to help organizations formulate and implement a strategy for software security that is tailored to the specific risks facing the organization. This one is also fun if you are into pentesting. It is a full playground for testing your skills and learning about vulnerabilities as you go along solving the different challenges.